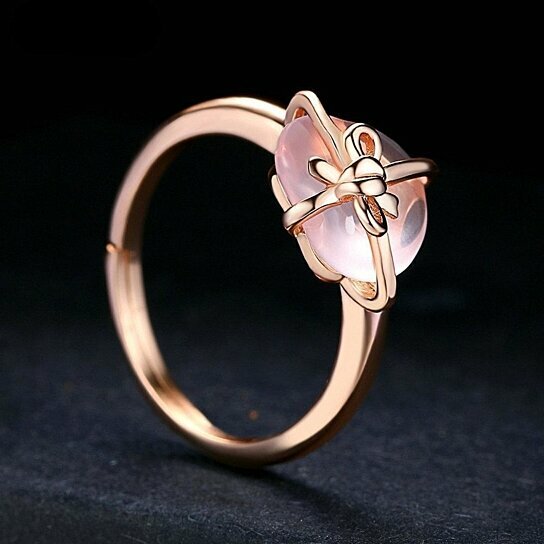 In addition to being the Stone of Love, Rose Quartz is also a stone of beauty. Washing and massaging your face with rose quartz induced water smoothens and conditions your skin, in addition to removing wrinkles. Rose Quartz can help in amplifying the healing power of your body in desperate situations such as cuts, injuries, burns and rehabilitation. The etymology of Rose Quartz roots back to the rosy tint the gemstone emanates, unlike seen in most crystals. Rose Quartz is also capable of boosting the cure of lung disorders, chronic coughs and throat pain. For those with blood circulation issues, wearing Rose Quartz on the heart chakra will do the healing. A panacea to various other ailments of the heart including blood pressure, cholesterol and diabetes, Rose Quartz helps in manifolds of ways! A bright ray of hope, happiness and healing, rose quartz also harbingers new gates to your life. Pink quartz is a feminine stone that also enlightens you to accept reality as it is. A vital benefit of adding Rose Quartz to your routine is relieving the mind. Rose Quartz introduces acceptance, forgiveness and letting go of past perspective and traumas. By raising your heart chakra to enthusiastically welcome new changes, Rose Quartz also resolves doubts and inner conflicts.